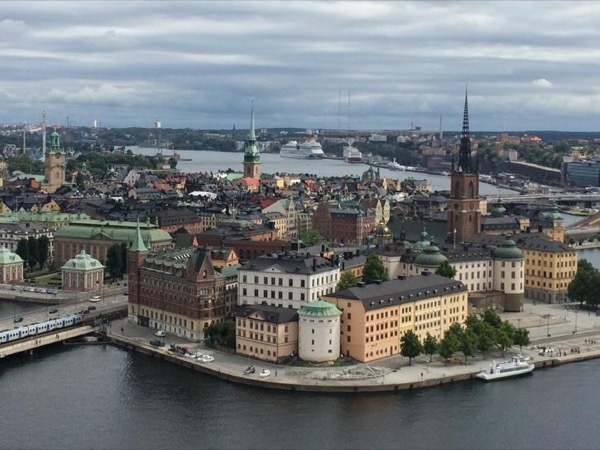 Traveler Review for Private Tour in Stockholm, Stockholms, Sweden by Tour Guide Jessica D.
Tour: "Tour of Stockholm - by car"
About Jessica D. Message Jessica D.
We had such a wonderful tour and Jessica tailored it to what we wanted to do. She is a lovely person and full of knowledge. TOUR GUIDE RESPONSE: Many thanks to you both for your very kind words. It was great meeting you today and if you have the chance, don't miss the Vasa museum - go early before the crowds! Also, they show a film at the museum that you must see. Have a great holiday!